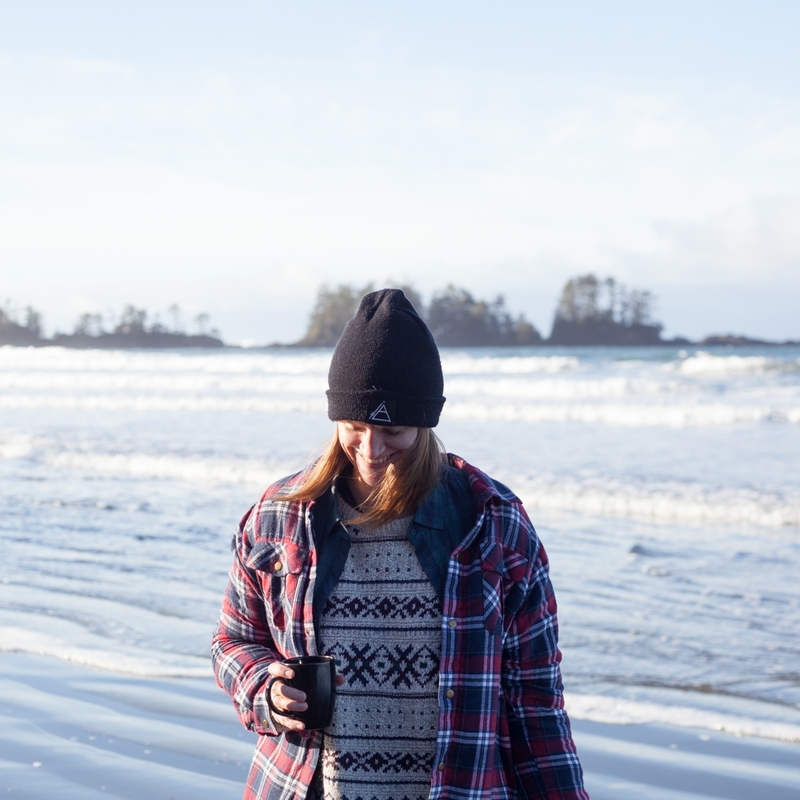 Amy is a freelance photographer originally from Victoria, BC. She spent her youth between "the island" and Whistler, adopting a laid back and relaxed attitude. Throughout school, she played numerous sports that saw her travel across Canada, the US, Japan, and Barbados. This embedded a wanderlust bug early in her, and not a day goes by when she isn't thinking about places she can travel to and photograph. In 2009, Amy moved to Melbourne Australia where she completed the commercial BA Photography program at RMIT University. Over 6.5 years in Australia, Amy was able to fine tune her skills, assist industry leaders, and learn about photography on an international scale. This is also where she developed her love for photographing surfing, fashion, and lifestyle. Amy loves to be outdoors photographing people and landscapes. Light and location are her muse and she is a keen observer of the world. She hopes to freeze memories, capture the in between and otherwise forgotten moments. Currently, Amy is working from Victoria but is readily available throughout the lower mainland (Vancouver to Pemberton) and across Vancouver Island. She is available and willing to travel worldwide for work. When Amy isn't doing photography, she can be found looking up flight deals, taking her nieces and nephew on adventures, staring at the ocean or mountains while sipping coffee, wine, or a craft beer, skiing, surfing, napping, reading, or watching Netflix. Her furry sidekicks, Kaia and Riley, are most often found within a 3 metre radius of Amy at all times.